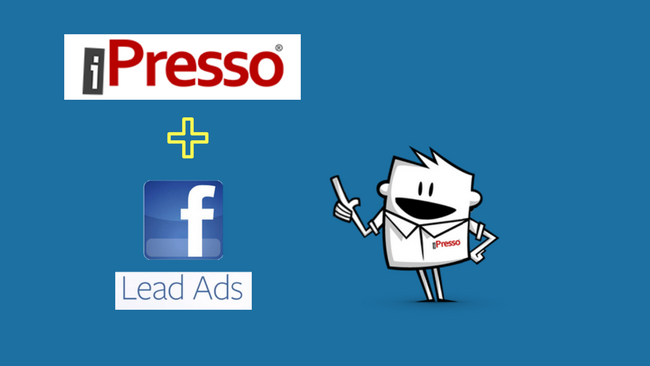 Send Leads From Facebook Directly To iPresso! 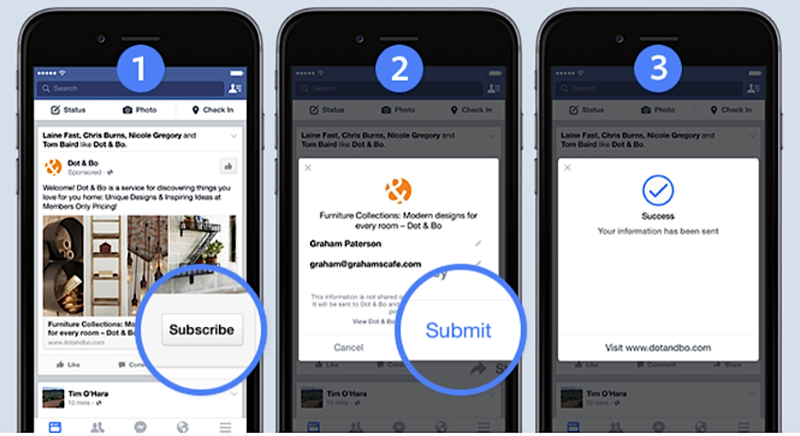 iPresso’s new integration enables sending leads from Facebook Lead Ads directly to the Marketing Automation system where they can be properly nurtured and converted into customers. Lead ads are a type of ad that allows marketers to carry out lead generation campaigns on Facebook. 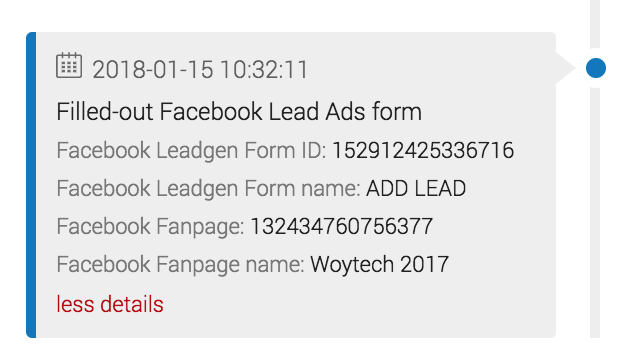 They are special because they include a contact form which can be filled out by a Facebook user: when somebody clicks on a lead ad, they are shown a short form where they can enter their data (or it may be auto-filled when they confirm their pre-populated data and click the “submit” button). Businesses are using lead ads to collect sign-ups for newsletters or webinars, offer coupons, allow people to register for events and conferences, schedule test drives, etc. Depending on the goals and needs of your business, various questions may be asked within a form and different kinds of data requested. This form of lead generation is mobile-device friendly and designed for as little amount of typing as possible. It allows marketers to capture lead data directly on Facebook, without the need of a longer lead generation path, thus generating better form conversion rates. 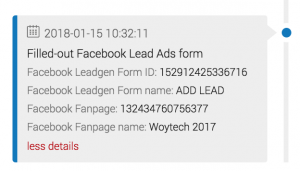 The integration of iPresso with Facebook Lead Ads means that the lead information gathered via Facebook forms can be automatically sent to the MA system. In the Contact Manager of iPresso specific contact activities will be collected (Filled-out Facebook Lead Ad forms). The detailed data will include the name of the form and the name of the fanpage on which it was filled. Apart from the standard contact information (first name, last name, e-mail), iPresso can also collect other pieces of information, such as phone number, city, or company name. This solution will allow marketers to gather more lead information about the people that already are in their database, as well as generate new leads. 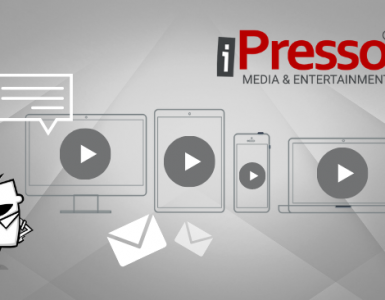 Various kinds of data in the iPresso database provide businesses with the ability to carry out more personalized and better targeted marketing campaigns.